As Gandhi himself said, South Africa was essential to his personal achievement. 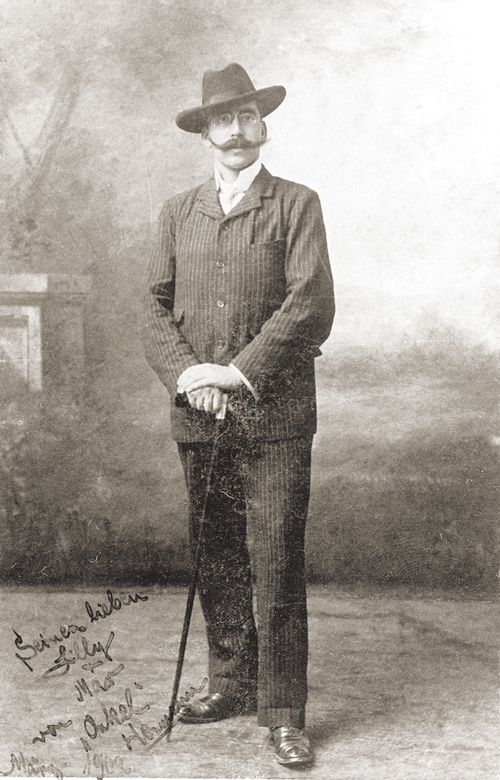 It is during the 21 years he spent in South Africa, from 1893 to 1914, broken by a few visits to India and England, that this timid young man who had just passed the bar examination became the man who would lead India to its independence and instigate the world movement of decolonization. A routine procedure of the time at the Pietermaritzburg train station – Gandhi’s arrest for defending his right to travel in the whites only wagon – would later change the world. This event is what initiated Gandhi’s contemplation of racial discrimination, and represents the beginning of his philosophy of nonviolent protest and many arrests in the defence of the Indian people. This passive resistance: Satyagraha (of truth force in Sanskrit) was born and evolved in South Africa before coming to India and, eventually, the world. When, at 46, Gandhi left the country he also left a way of thinking and acting that found an echo in many of the country’s struggles, most notable that of Nelson Mandela. 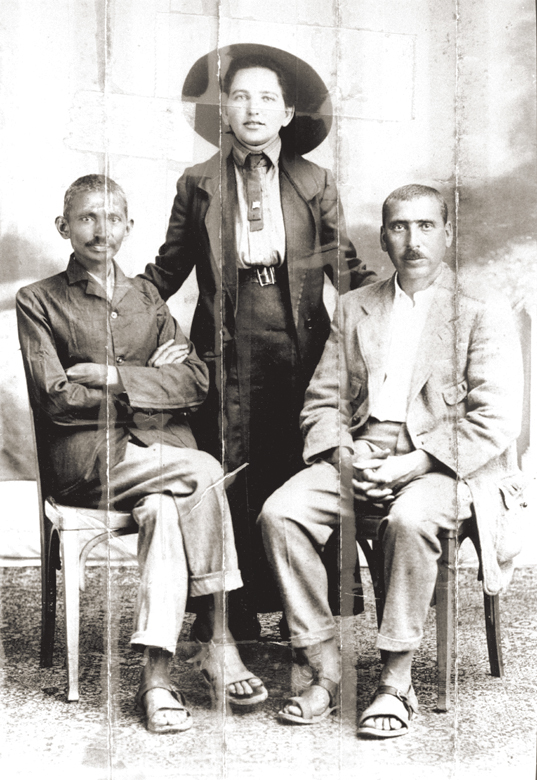 Even as Gandhi’s adventure in South Africa started in Durban, Johannesburg witnesses his main struggles. The Satyagraha House is thus a place that left its imprint on the life of the Mahatma.